Burglar alarm is the primary and most vital electronic equipment to protect a property. It is designed to detect and report unauthorised entry at premises. 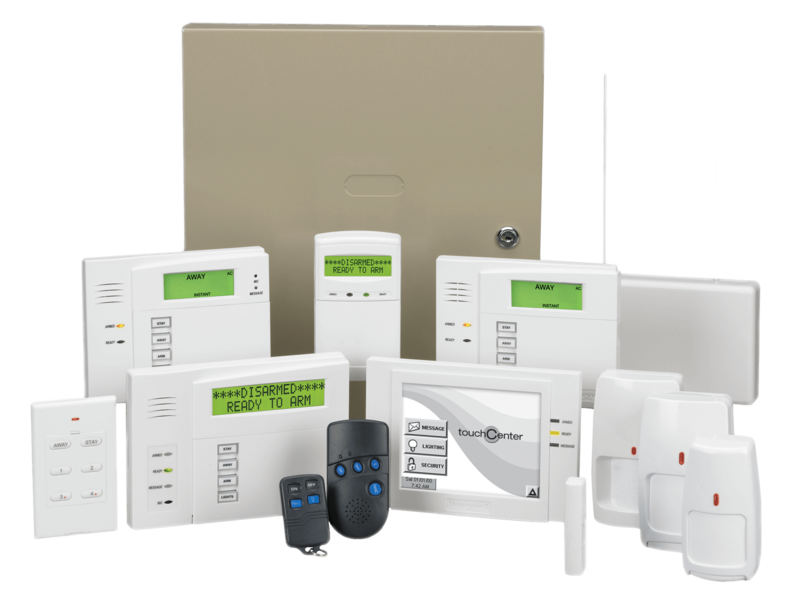 This method of protection has been used for decades and in the digital era, burglar alarms have become highly accurate and effective, implementing all the latest technology to meet all of today’s demands. 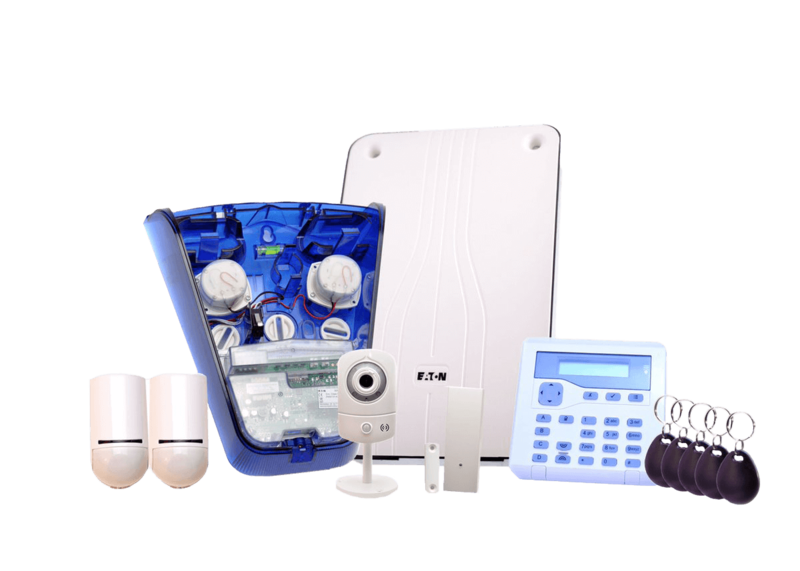 Keeper Security is offering the latest technology of the highest quality and reliability intruder alarms, from the industry’s most respected brands. 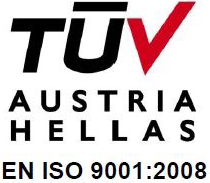 All the equipment offered is tailored to meet the customers’ demands, offering flexibility and competitive prices. 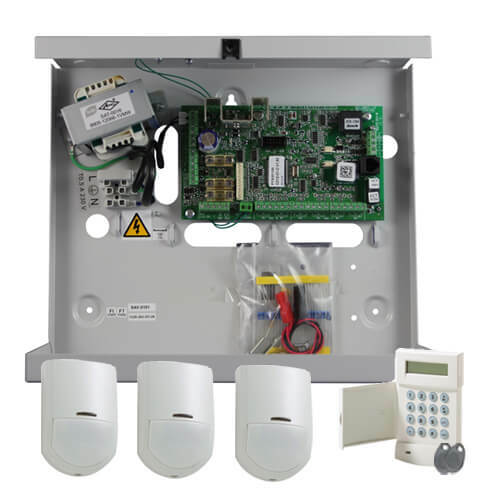 The key components of a burglar alarm are: the central panel and the detection devices. From Multi-zone hard wired, Wireless and Hybrid Systems, we offer a great variety of control equipment, that can suit our customers needs, whether they are required for the commercial or the large public sector All of the proposed panels are certified with the latest security standards and approved by all necessary bodies. Using multipath communication and with a combination of protocols such as IP, GSM, PSTN or GPRS, the user can have a direct or indirect monitoring of their security system. The user can directly receive pre-recorded messages or text messages to phone numbers of their own choice. Furthermore, additional update information can be received regarding the status of the system, such low battery and tampered alarms. The user can also choose for their system to be connected to an Alarm Receiving Centre / Monitoring station where their system can be monitored 24/7. Desktop and mobile devices can access this free service by using a common web browser such as Mozilla Firefox, Google Chrome, Apple Safari and Microsoft Internet Explorer. 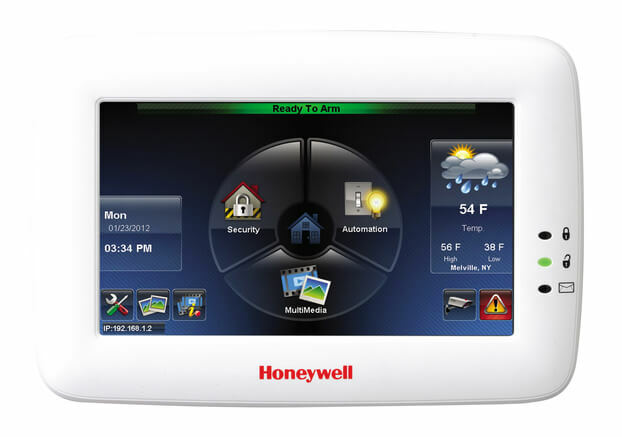 With IP access, it allows remote access to control panels and allow programming based changes to made to a system. 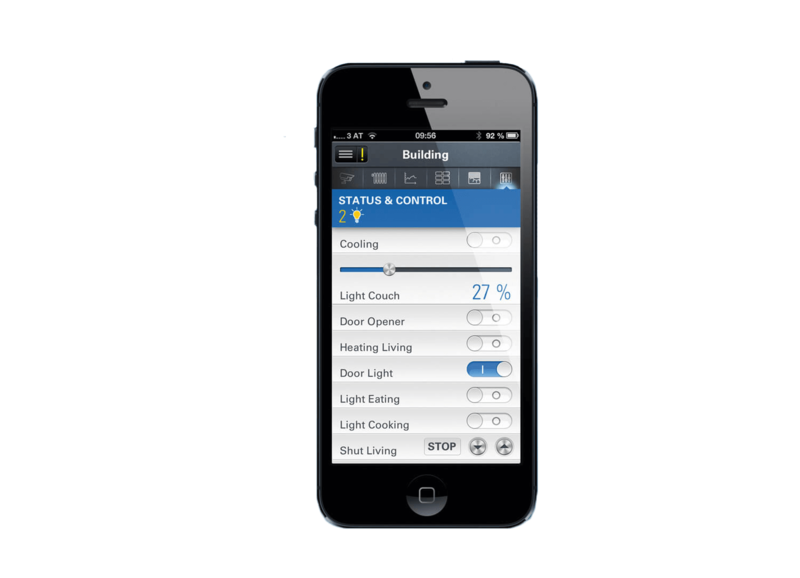 The mobile app allows users to monitor and control their system from a smart device. • Confirms the security of the property with real time notifications • Verifies events by delivering high quality images to the users smart device. The user can arm and disarm their system as well as monitor real time events. In addition they can have access to their event log.